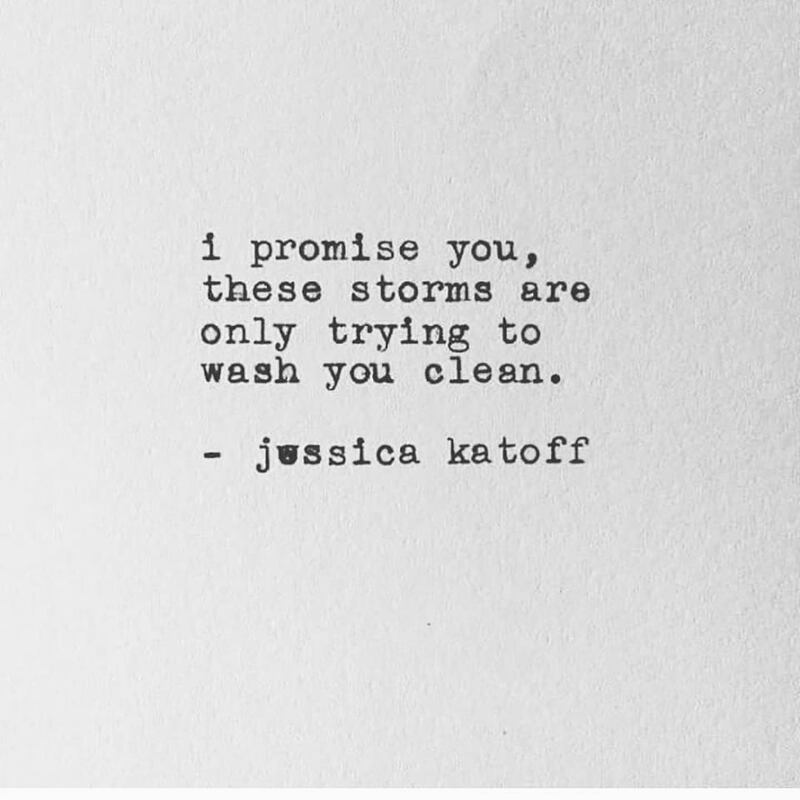 Sandblasters are used on buildings and pavement, acid is used on tile, even teeth require scraping and drilling at times... for something as strong as the human spirit and soul it may take a few storms to wash and clean what life has thrown at us. But when it's done...look out! 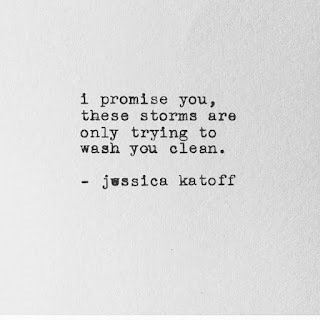 It may seem hard but sometimes it takes harsh tactics, trials & tribulations to strip away the residue of past mistakes, trauma and circumstances. Like that trip to the dentist, we have emotional and real life cavities that may require a root canal. Getting all the way to the base of the problem and doing the work at the foundation. Though the process can be downright painful the result is healing and wellness. then to not and stay the sucker everyday. This is what happened when a King Cobra & a Reticulated Python met. The cobra's primary weapon is it's venomous bite and the python is one of the world's largest and strongest snakes. 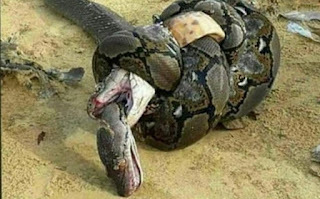 The cobra bit the python as it was constricted to death, the python died from the poisonous bite. ...this moment is for everyone who has to deal with snakes of any kind. these snakes will ultimately take each other out. You picked the boat, the crew, which sea to sail, which direction to go and when to leave. You may not have chosen the storm but you have way more control of your life than you might think. 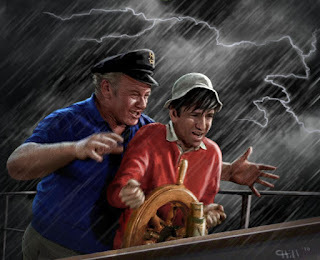 This brief moment is dedicated to everyone who fails to realize they're the Skipper when life has them feeling like Gilligan.